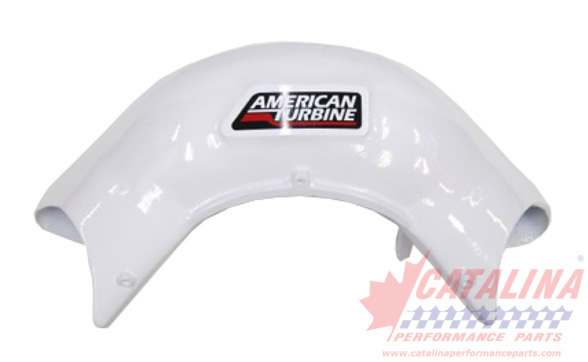 American Turbine-SD 309 Jet Drive: SR2101 - Reverse Bucket. See SRK2101D Image for Part Details. from California Marine. See SRK2101D Image for Part Details.